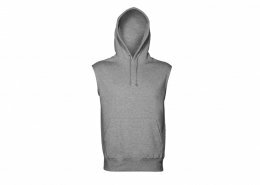 Create high quality, great looking custom hoodies that people will want to wear again and again. 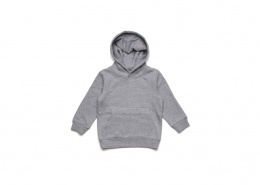 With a huge range of hoodies to choose from, we can create personalised hoodies to suit every style and budget. 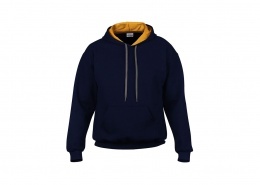 Embroidered or screen printed hoodies are great for sports clubs and teams, and for school leavers or reunions. Custom hoodies are great for business too – especially if your staff work outside and need to stay warm, without compromising your branding. Got a design you want to use for your personalised hoodies? Great! 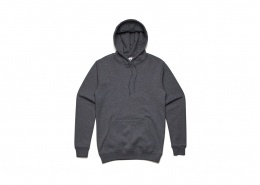 We can create your custom printed hoodies direct from your design. Or if you need a little inspiration, we can help you design custom hoodies from scratch, or tweak an existing image to suit your needs. 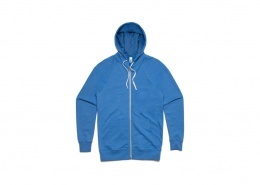 See below for a selection of our best selling hoodies for screen printing and embroidering. Or if you’re struggling to choose, just get in touch and let our friendly team help you create the perfect custom hoodies for you. Competitive quotes for custom hoodie printing and embroidery guaranteed in 3 working hours or less. From 10 custom hoodies to 1000’s.